Our team will be pleased giving you an individual and detailed consultation. Meet us at RAI Convention Center from 5. – 7. 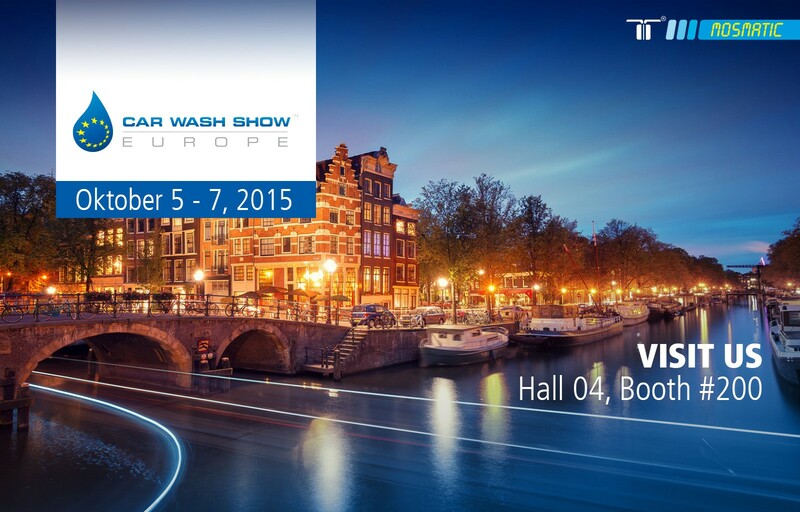 October 2015, Hall 04, Booth #200.